We are very happy to announce the launch today of WISELII, Canada's Mobile Legal Research Tool, an access to justice initiative for all Canadians by Wise Law Office. WISELII is a free app that makes Canadian legal information, legislation, jurisprudence and searches instantly available on the iPhone mobile platform. See our User Guide at the WISELII Home Page for more information on the app, with numerous screenshots. 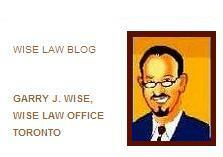 WISELII is an independent project from Wise Law Office. 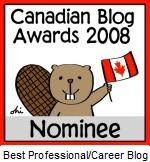 It is in no way affiliated with CanLii or any Legal Information Institute. We would like to express our thanks to CanLii, nonetheless, for its exceptional research tools and for permitting WISELII to access its data for this iPhone application. 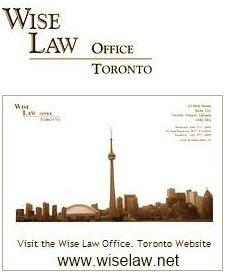 For more on WISELII from the Financial Post, see: New free mobile app gives greater access to justice to all Canadians. wow. nice application. thanks for this. this is a great idea.